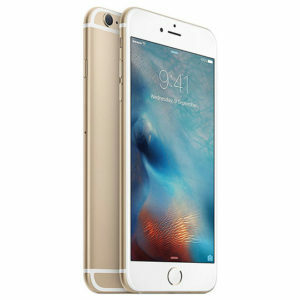 Apple iPhone Kenya is a well-known brand of smartphones. 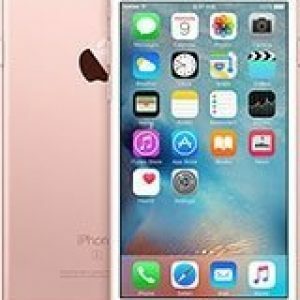 It is a product of the tech company Apple, which is known for making tech gadgets and is the biggest rival of Google vice versa also true. 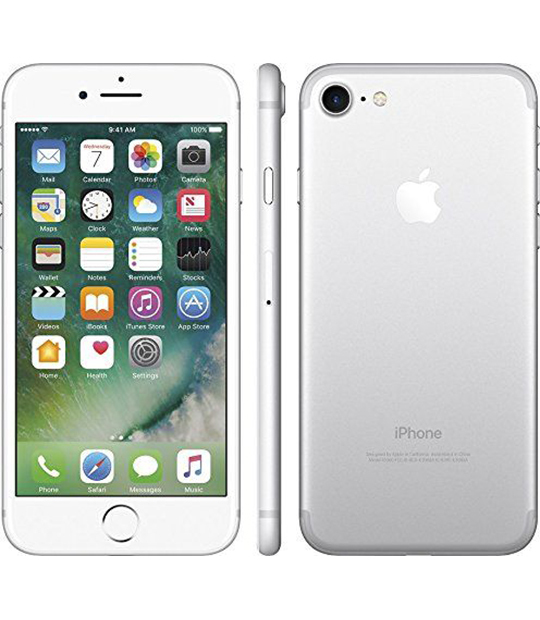 In 2016 Apple added to its smartphone line the Apple iPhone 7 and 7 Plus. The two phones that would sell as its flagship for that same year. 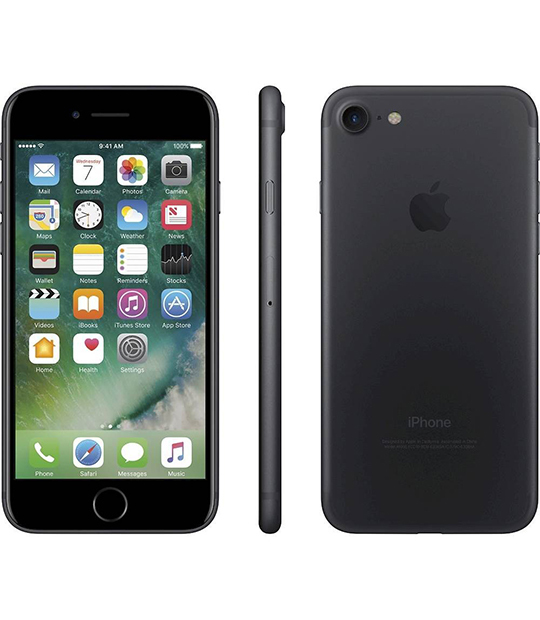 This is a review of the iPhone 7 which is the lite version of the iPhone 7 Plus, or let us just say the smaller version of it. 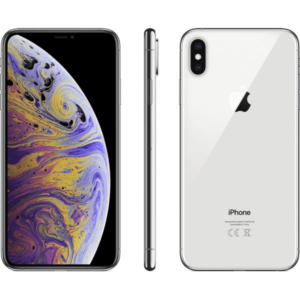 With Apple, they make two phone in one line of the same performance, or almost but different sizes. Here begins the overview. 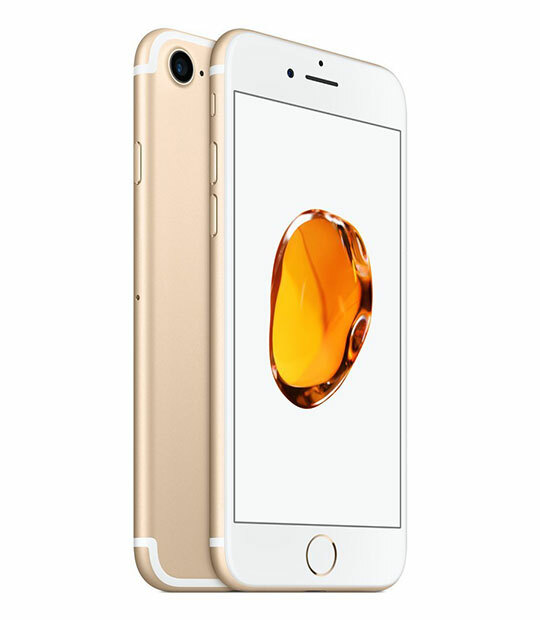 Before anything, let me start by saying, the iPhone 7 is water resistant up to 1 meter and 30 minutes (ip67 certified). Okay. 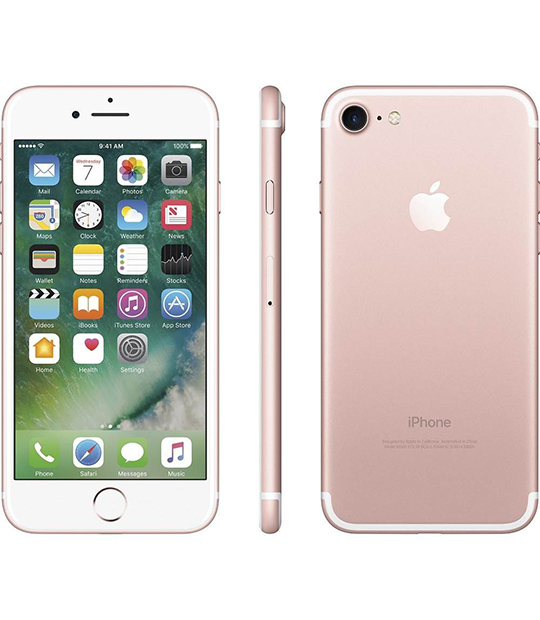 So e see a very iconic iPhone design with the iPhone 7 despite Apple adding a few tweaks to change or differentiate it from its predecessor. The attempt paid out okay, holding the iPhone 7 side by side with then iPhone 6 you surely will spot a difference. Okay so this phone measures 138 grams and is 138.3 x 67.1 x 7.1 mm in dimension. A very compact phone in the hand. Given its size, it comfortably sits in the hand. 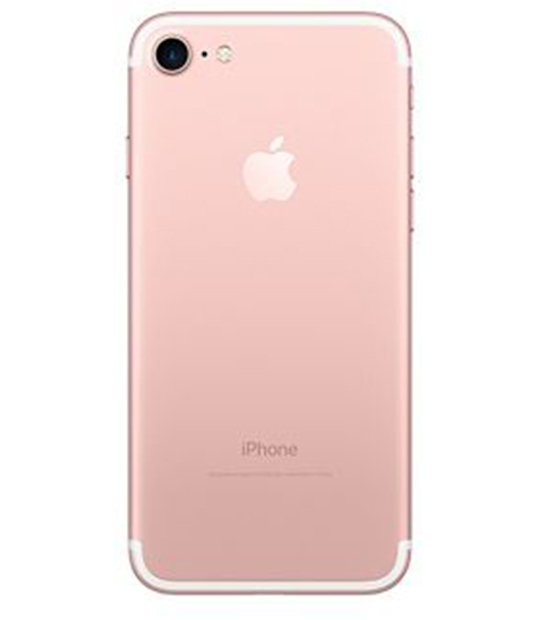 It has a camera and an LED flash on the top left of its back, iPhone branding at the bottom and Apple’s logo in the upper middle. Facing you is as 4.7 inches display panel below the earpiece, selfie camera and sensor. 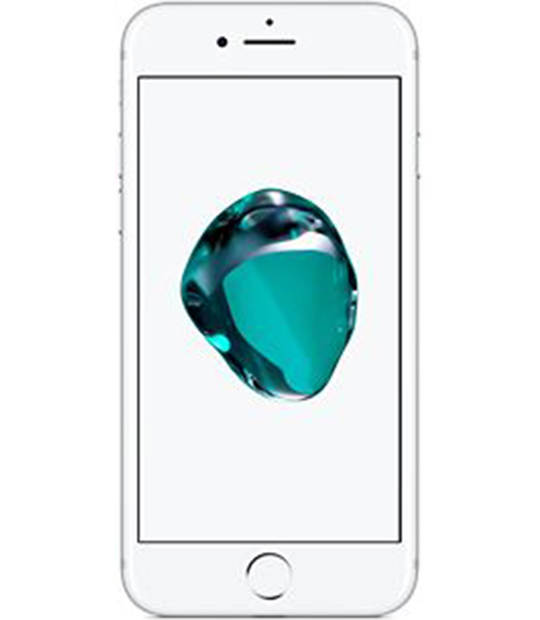 A lower bezel that houses the home button which serves as a fingerprint sensor that called TouchID. Its build is all metallic and does feel great in the hand. 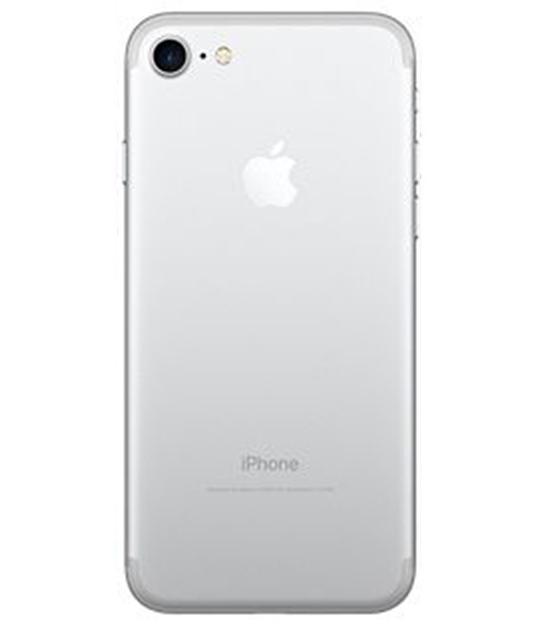 A sleek design on the iPhone 7 I have to say. iPhone smartphones have always had good displays since time immemorial. 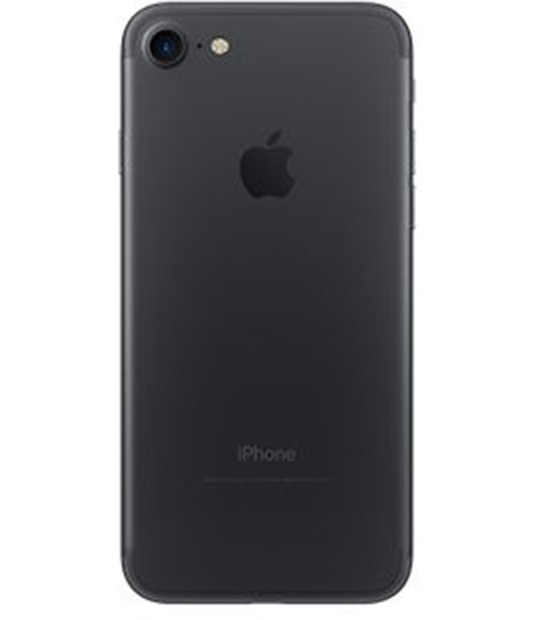 Here on the iPhone 7 we get a 4.7 inches LED-backlit IPS LCD, capacitive touchscreen of 750 x 1334 pixels (~326 ppi pixel density) and 65.6% screen-to-body ratio. 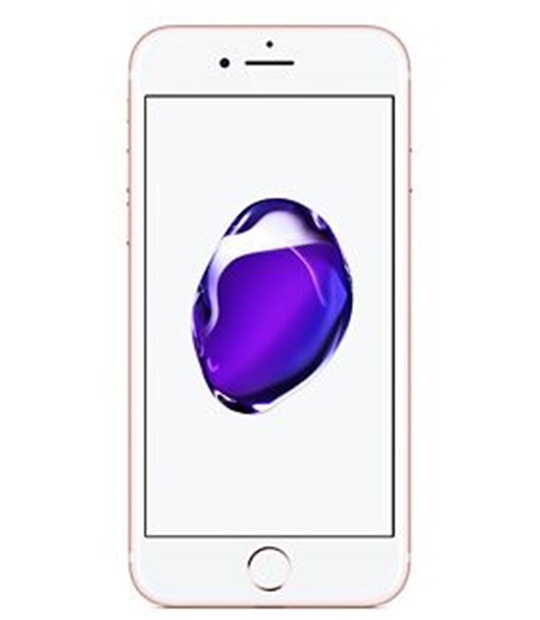 It comes with Ion-strengthened glass, oleophobic coating protection, Wide color gamut display, 3D Touch display & home button and supports display zoom. It is one outstanding display I must say. With good color representation and brightness. 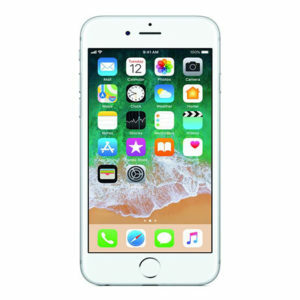 This time Apple decided to go with their own Apple A10 Fusion chipset on the iPhone 7, Quad-core 2.34 GHz (2x Hurricane + 2x Zephyr) and PowerVR Series7XT Plus (six-core graphics) for graphics performance. It comes running on iOS 10.0.1 which is upgradable to iOS 10.3.2. You get to choose from a 32/128/256 GB, GB (all 2 GB RAM) when it comes to internal memory. There however is no support for memory expansion via an SD card. However there is iCloud cloud service so you need not worry about it. I have to say, the performance on this phone is very impressive. A snappy phone it is with very quick response. Non-removable Li-Ion 1960 mAh battery (7.45 Wh). An okay capacity for a 4.7 inches display that will last you up to a whole day of moderate usage. Apple does OS customization to ensure longer hours on charge with their smartphones and that is the case here too. On deck is a 12 MP primary camera of f/1.8 aperture, 28mm, phase detection autofocus, OIS with a quad-LED (dual tone) flash. A secondary camera of 7 MP count, f/2.2 aperture, 32mm, with detection, HDR and panorama modes. Never have I ever seen a smartphone that takes better photos than the iPhone 7 (and 7 Plus). Very sharp and natural images for both the primary and selfie shooters. Video recording is up to 2160p@30fps and there is simultaneous 4K video and 8MP image recording on it. Other camera software features here are geo tagging, touch focus, face/smile detection and HDR (photo/panorama). There is support for Wi-Fi 802.11 a/b/g/n/ac, dual-band, hotspot, Bluetooth 4.2, GPs with A-GPS, GLONASS, NFC (Apple Pay only) and comes with a 2.0, reversible connector. Network: Nano SIM. GSM / CDMA / HSPA / EVDO / LTE. iPhone 7 has stereo speakers that give very impressive sound output. For the first time Apple decided to exclude the 3.5mm jack. This is going to take some getting used to for those going to buy this phone. No wonder Apple included a lightning to 3.5 mm headphone jack adapter. Instead, headphones are connected on the usb port. This is a very smartphone I would recommend to anyone any day, anytime. 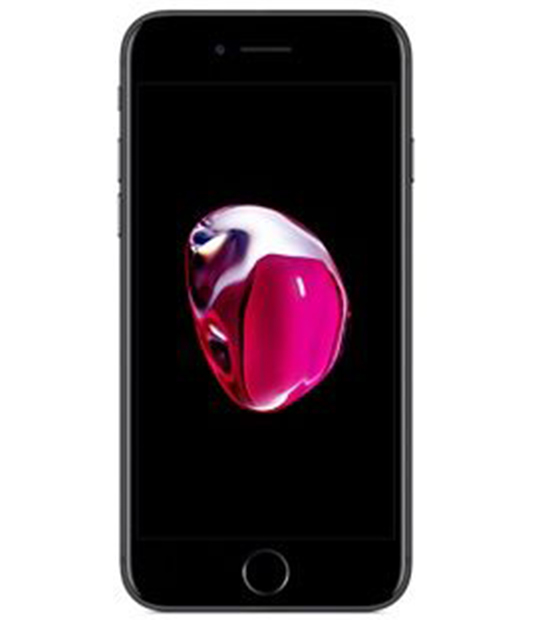 As a reviewer I was greatly impressed by this addition by Apple, the iPhone 7. Comes in Jet Black, Black, Silver, Gold, Rose Gold and Red. Colors: Silver, space gray, and gold.